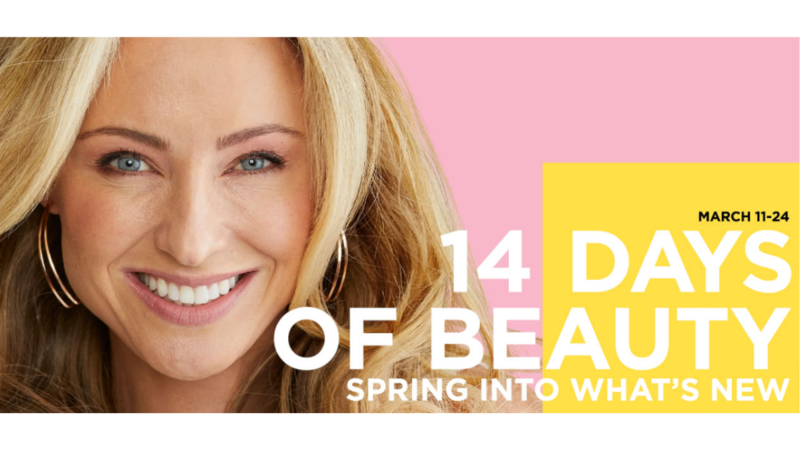 Today is the last day to shop the JCPenney 14 Days of Beauty Event! Shop in store and online. Today only, grab BOGO select hair care products (reg. $4-$54)! If you head in store today, you can get a FREE Mini Facial Service at the Sephora counter in JCPenney.